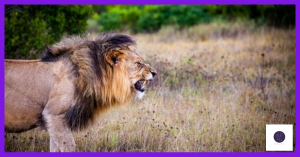 Have you ever avoided a confrontation, in business or life generally? Do you feel as if you backed down when you should have stood up or did it teach you something else? I once had a confrontation that played on my mind for a very long time. I decided to tell you about it because I finally learned something from it and I thought it might help if you were struggling with something similar.